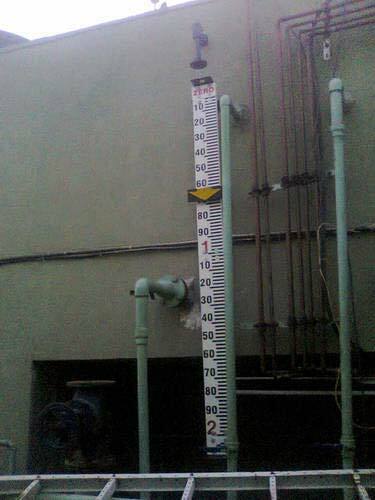 The Float & Chord Level Gauges that we offer are a reliable and accurate system for measuring the level of a liquid, especially in tall overhead tanks. The gauges come with adjustable brackets which make it easy to install. The stainless steel bush bearing ensures that the pulley can be operated smoothly. This gauge is made from good quality metals which ensure that they are resistant to rust and corrosion.